This course is forecasted for 45 minutes including Q&A. The leadership and sales craft which high performing sales managers bring to pharmaceutical and medical device corporations have a profound impact on the organization’s bottom line sales results, and ensure the ongoing growth of revenue and market share. At the same time, much effort is expended on initiatives to support sales executives, while a reduced level of support and coaching is provided for the development of new sales managers, as well as the ongoing executive leadership development of established sales managers. Providing thoughtful and comprehensive support for sales management will ensure these critical leaders continue to support the organization through not only superior sales and product knowledge, but also through effective leadership and management techniques. 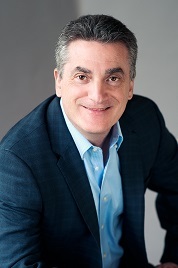 Norman Behar is a proven sales leader with over 25 years of CEO and senior sales management experience. 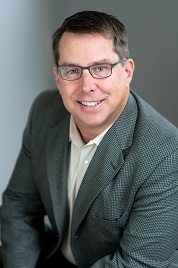 He is recognized as a thought leader in the sales training industry and has worked with clients in a wide range of industries including financial services, healthcare, technology, manufacturing, and distribution. Norman’s white papers and blog posts are frequently featured in leading trade publications.